The name of my new company Clover & Clay came from the inspiration of nature itself! 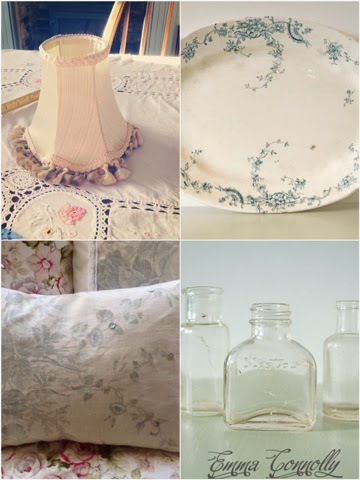 carefully chosen vintage and antique pieces along with my hand made soft furnishings. Lampshades to un painted furniture there is something for everyone! If you adore country classics and beautiful vintage then be sure to pop by this March!